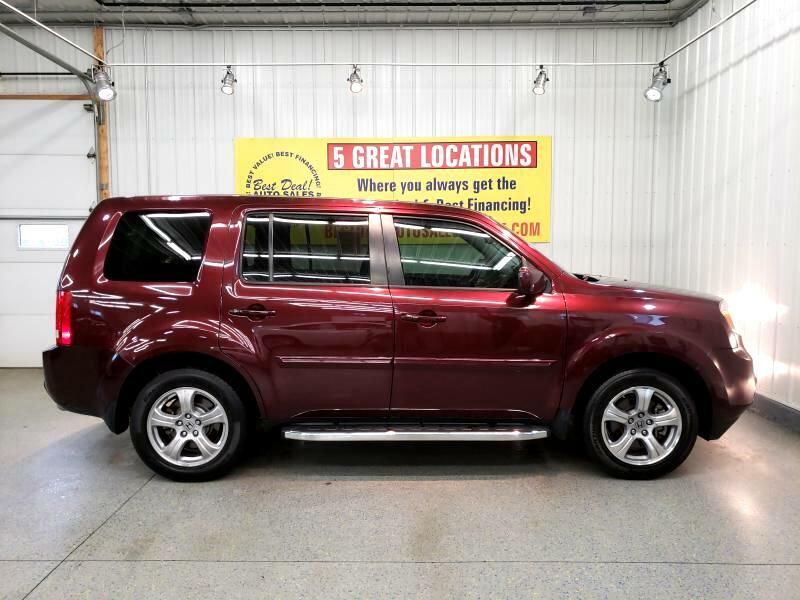 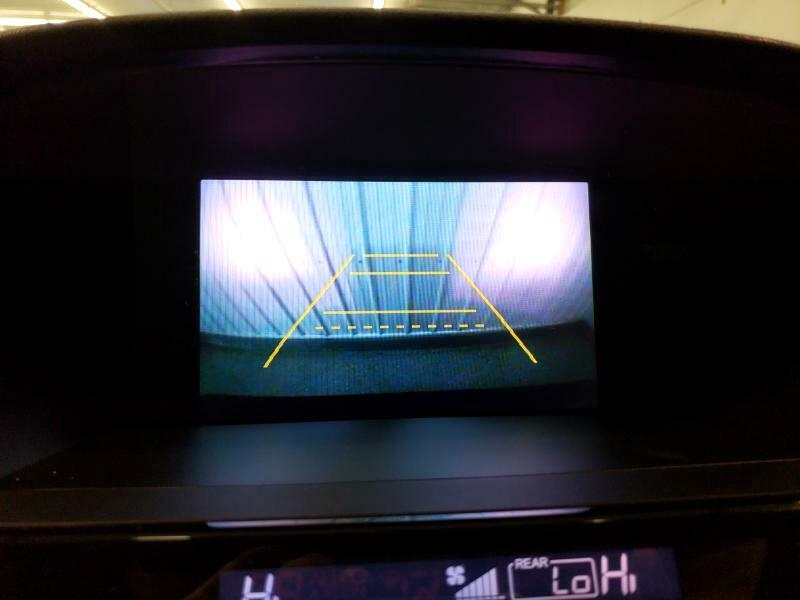 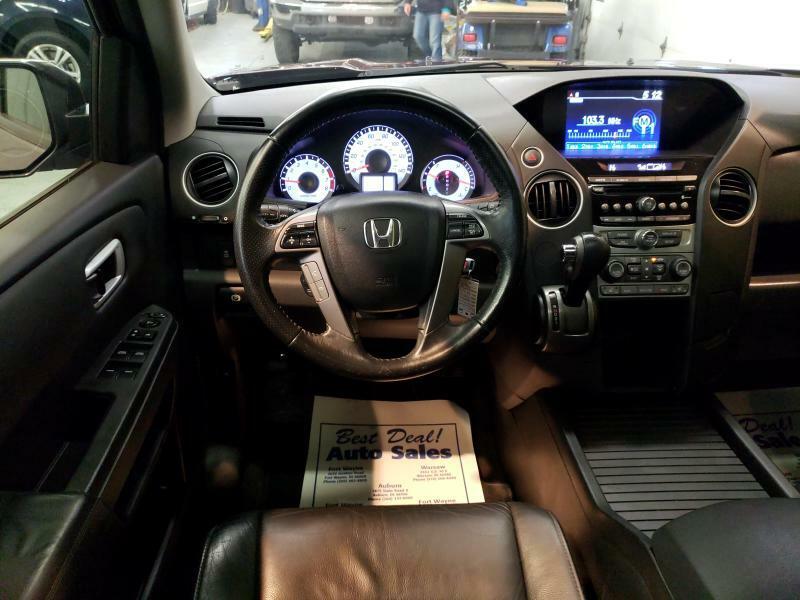 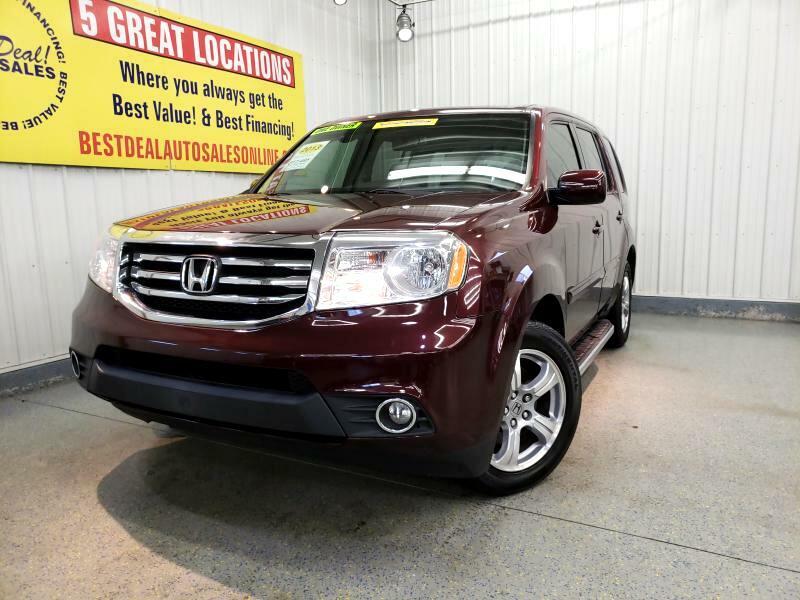 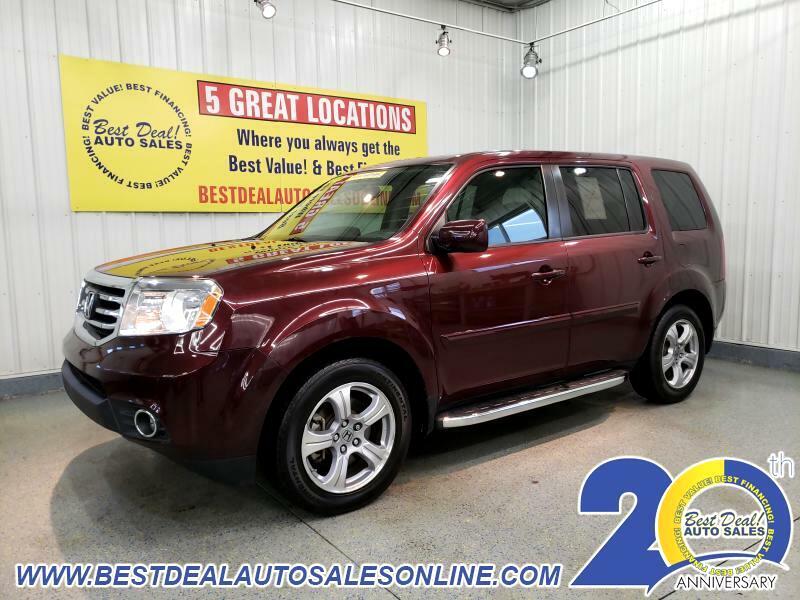 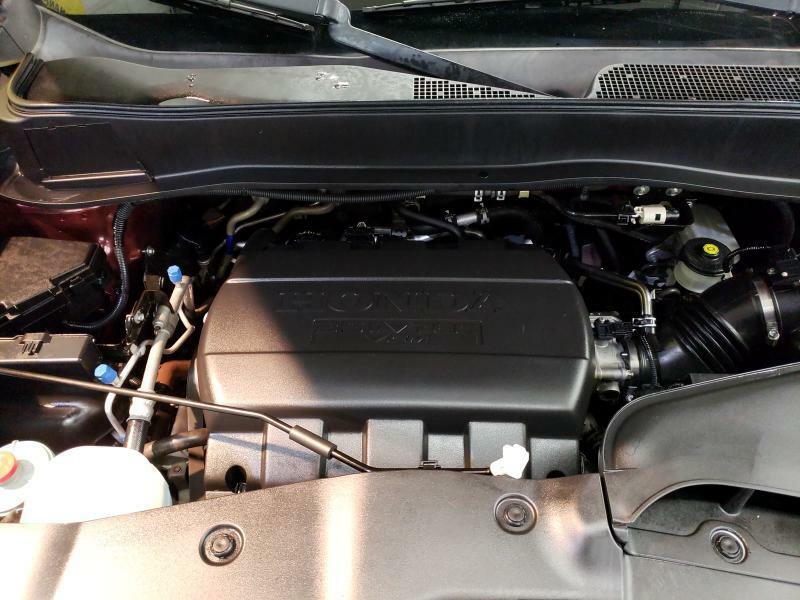 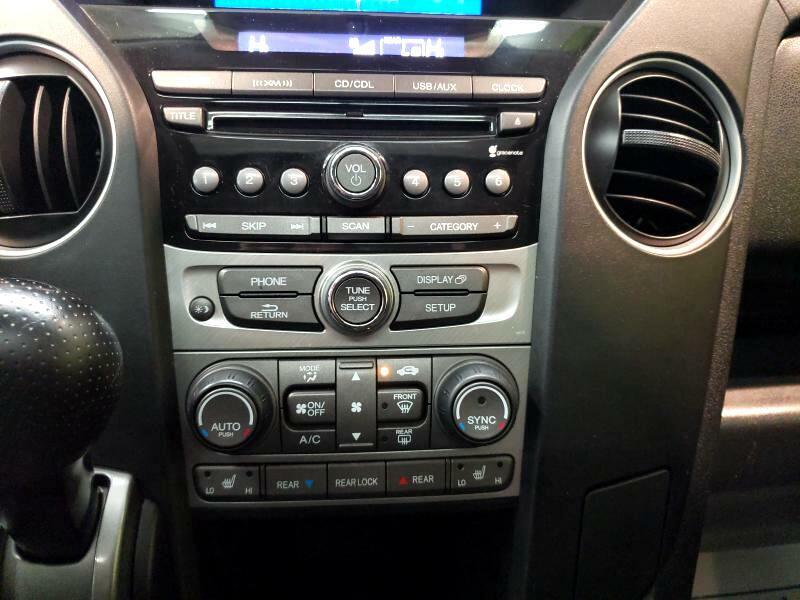 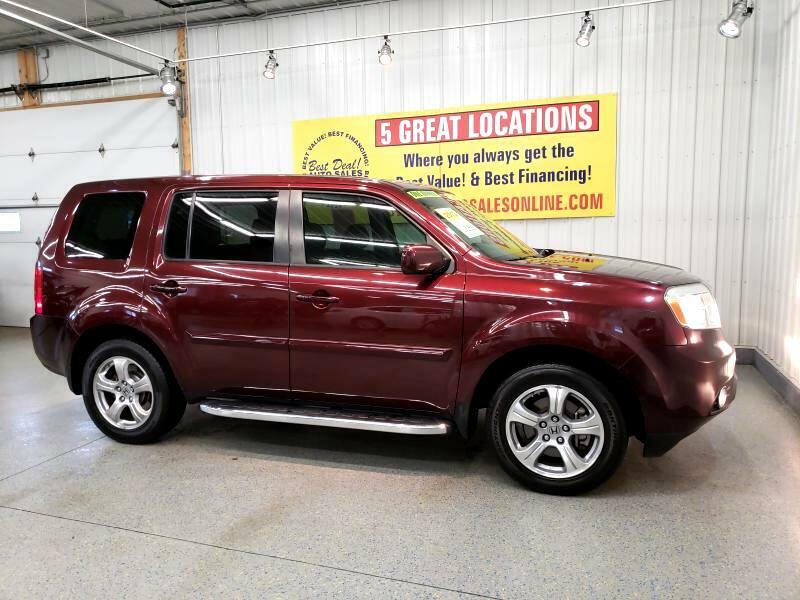 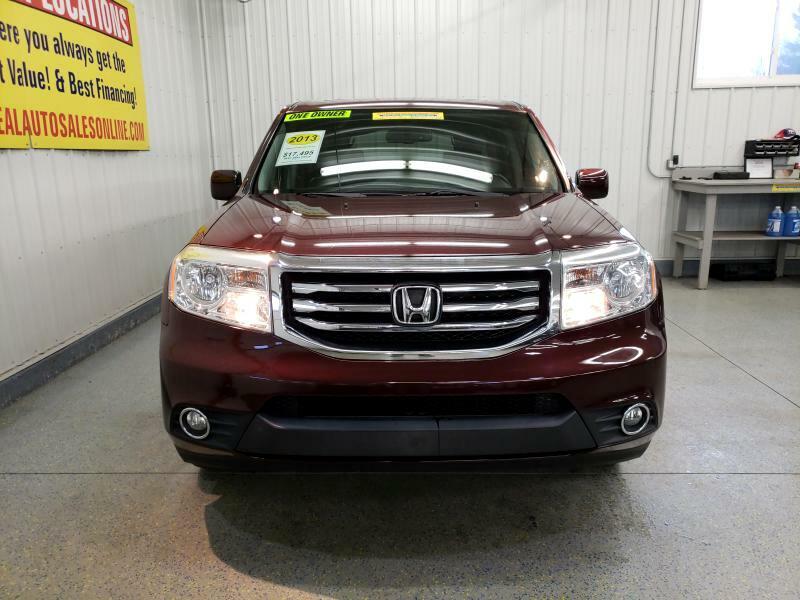 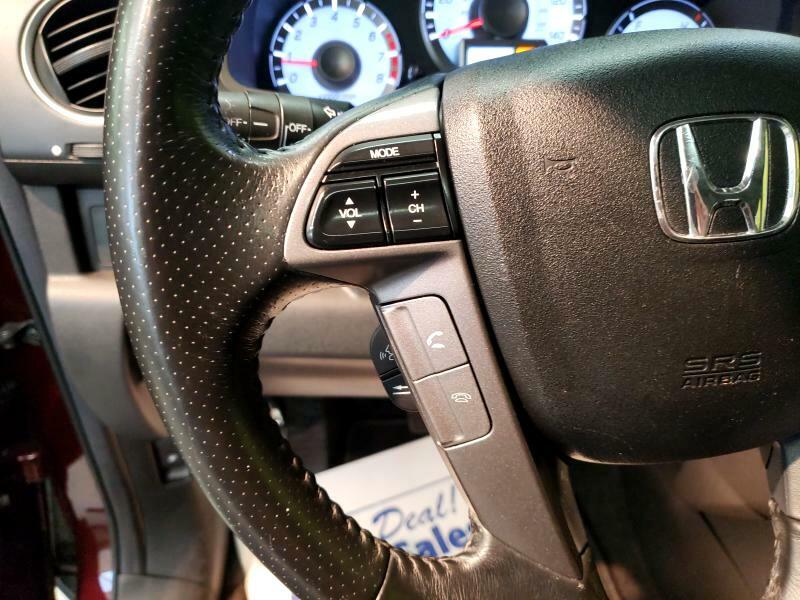 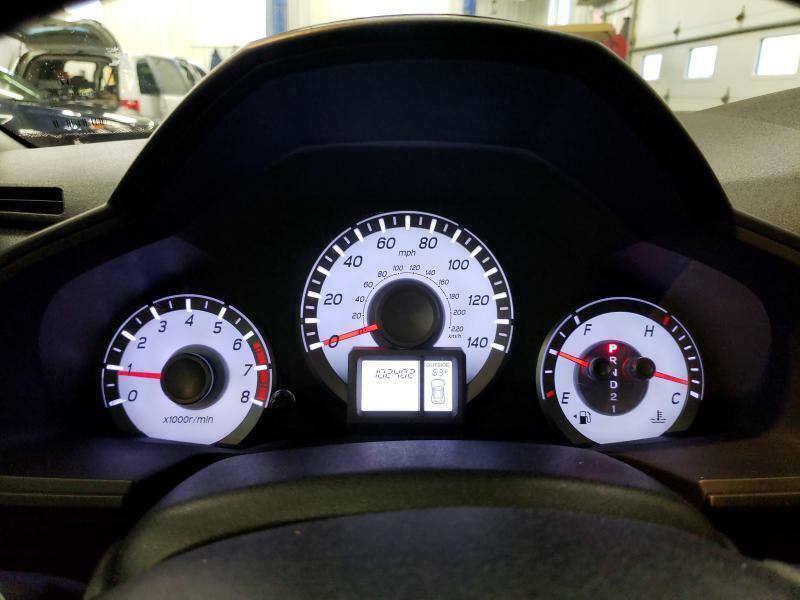 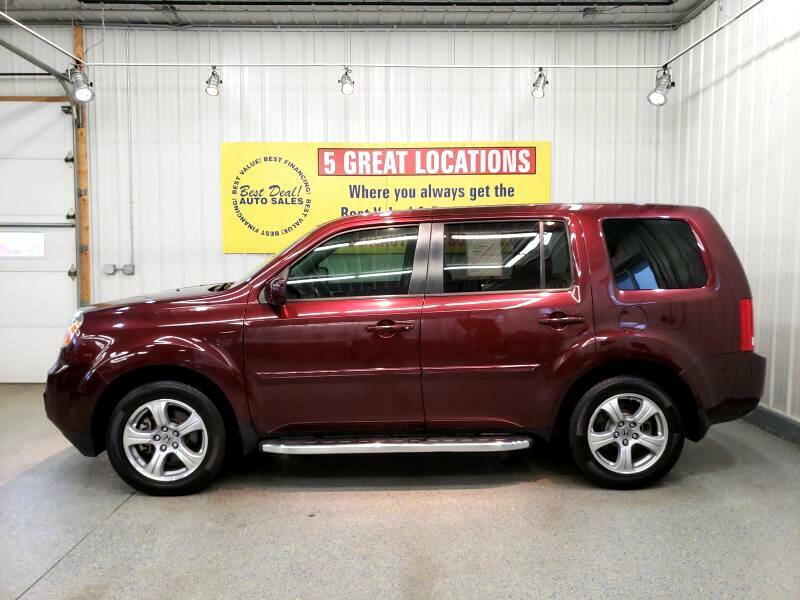 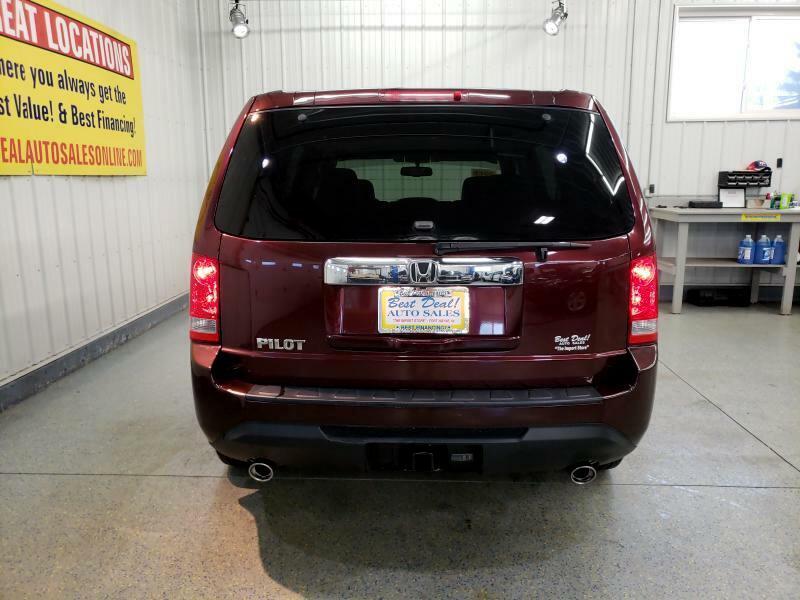 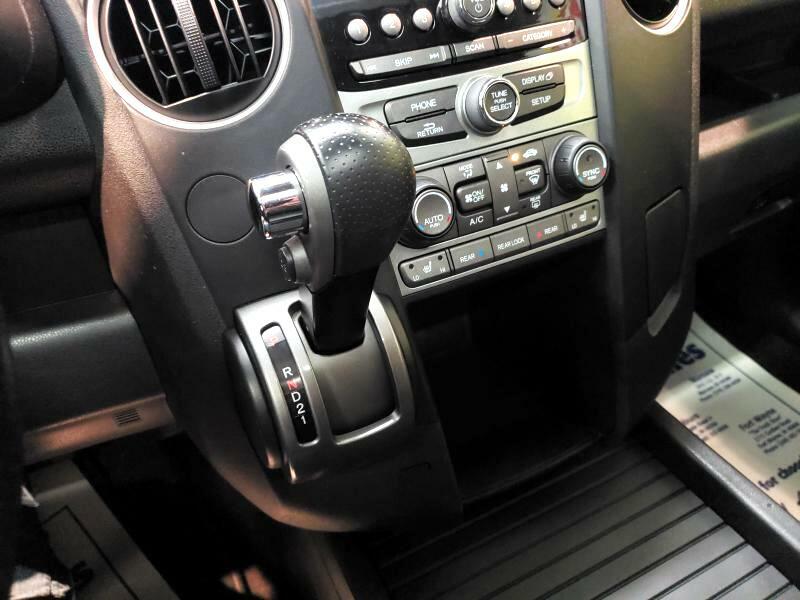 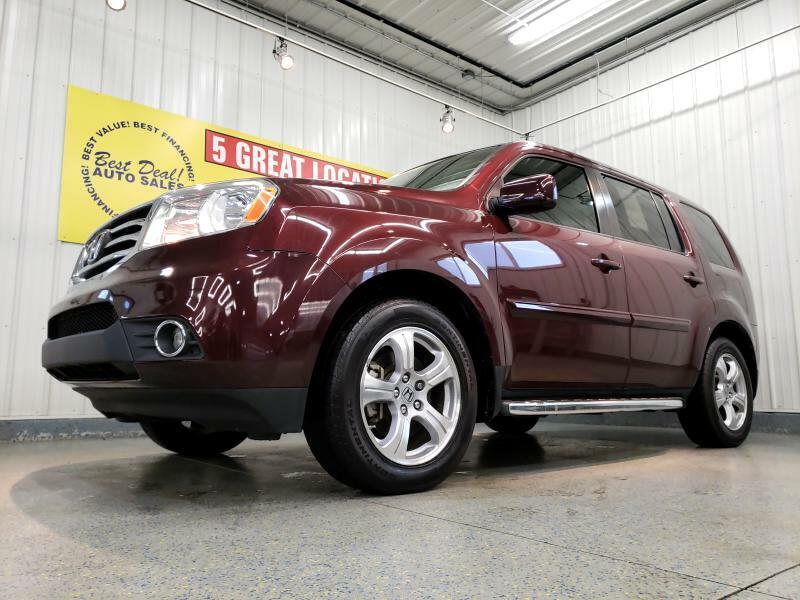 ***ONE OWNER*** 2013 Honda Pilot EX-L!! 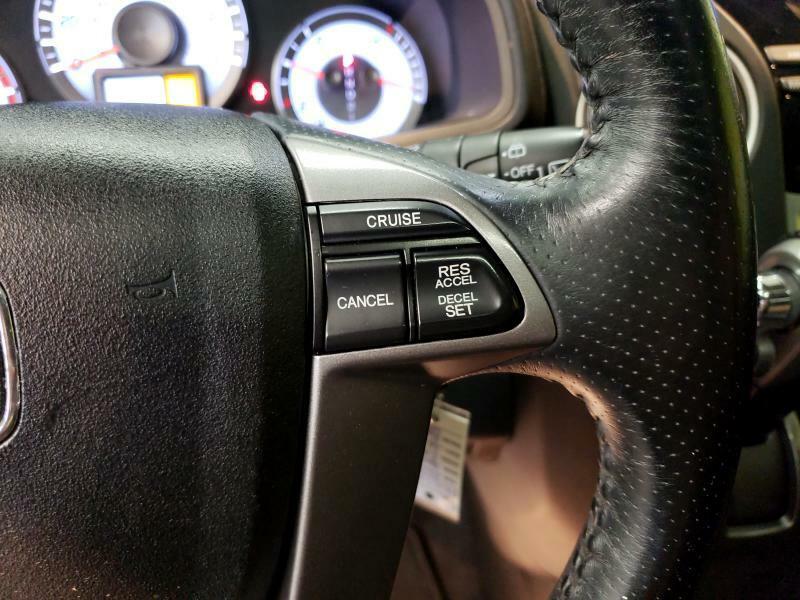 3rd row! 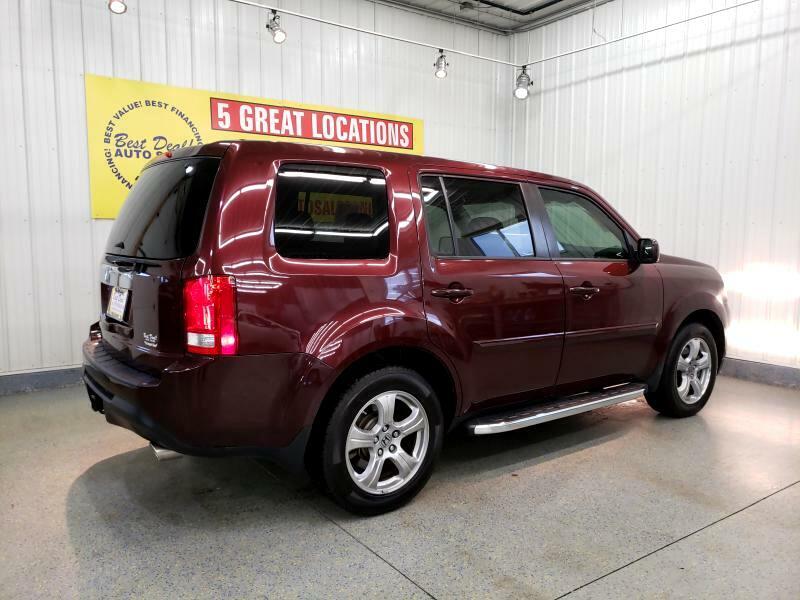 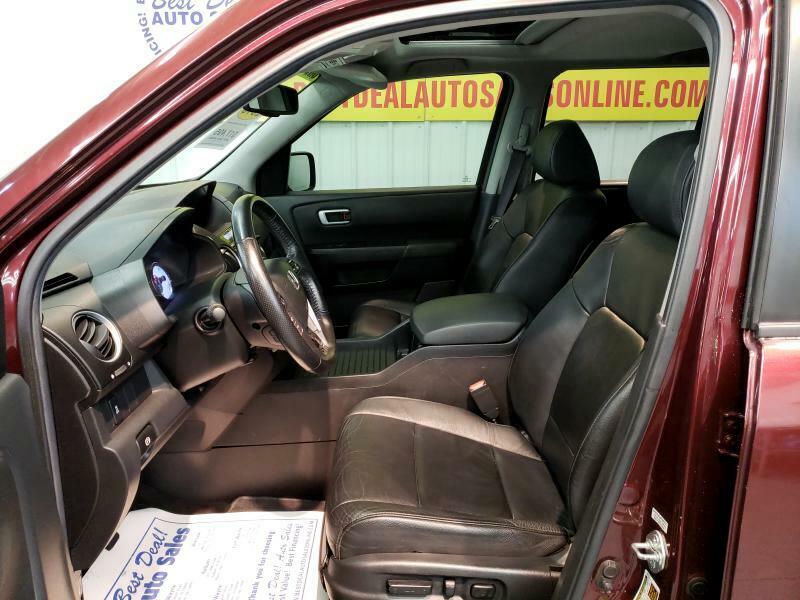 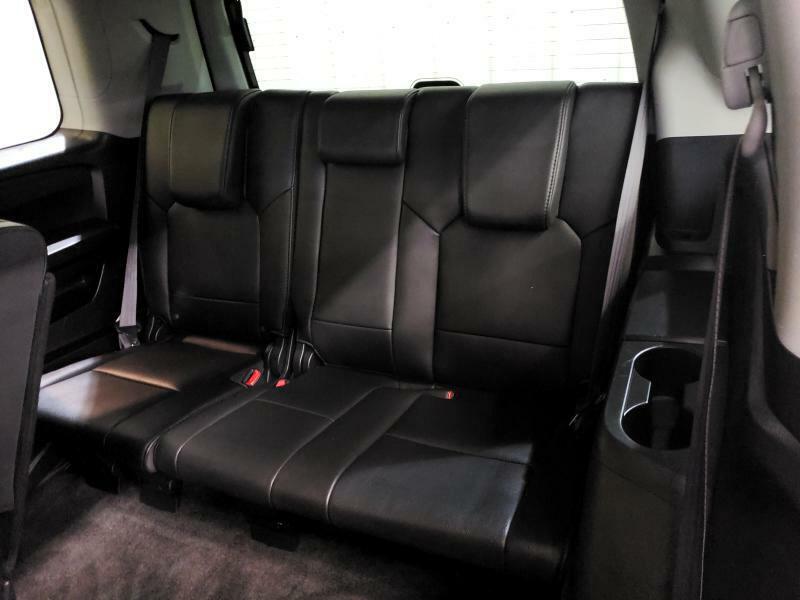 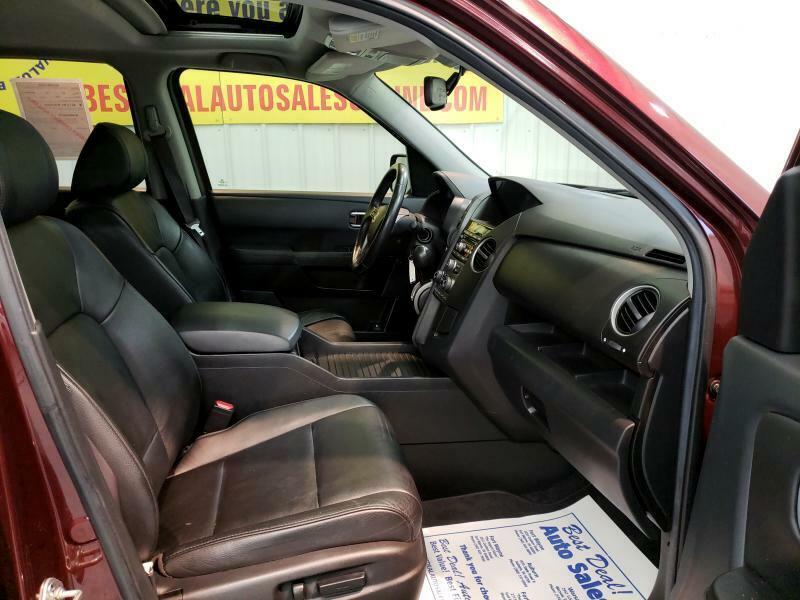 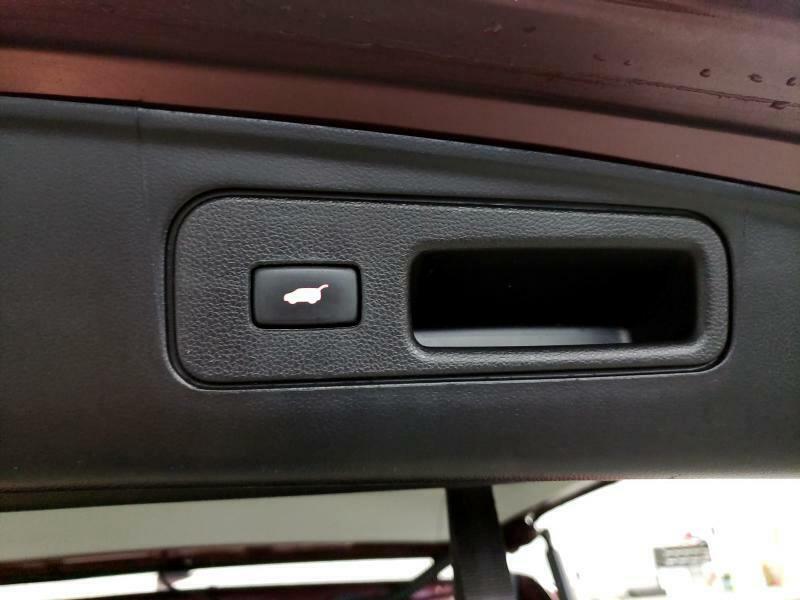 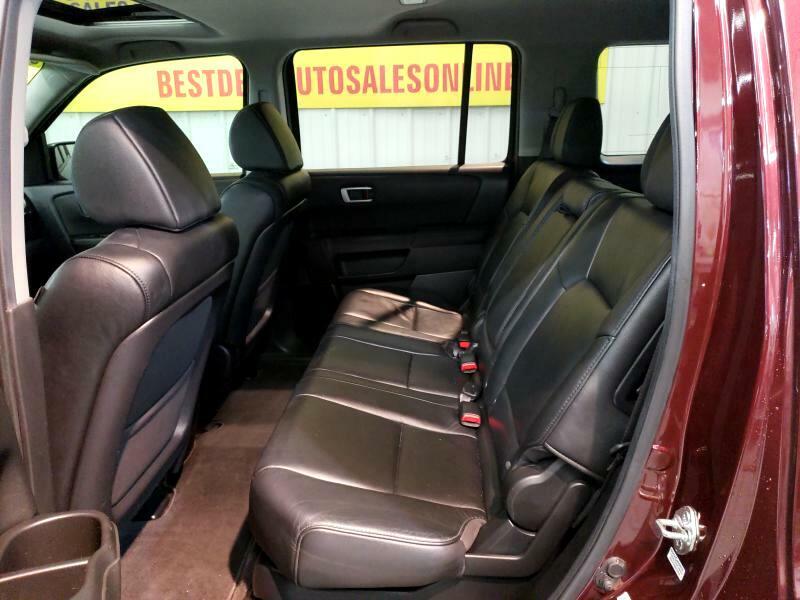 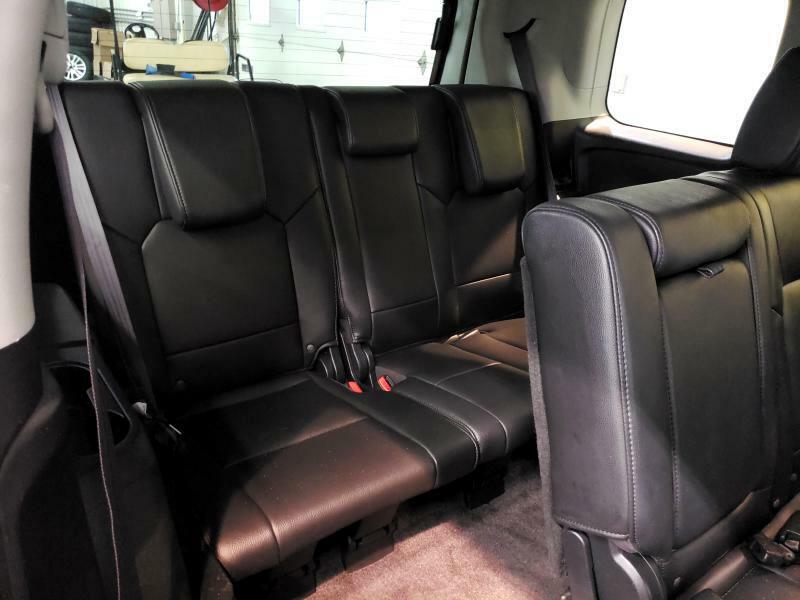 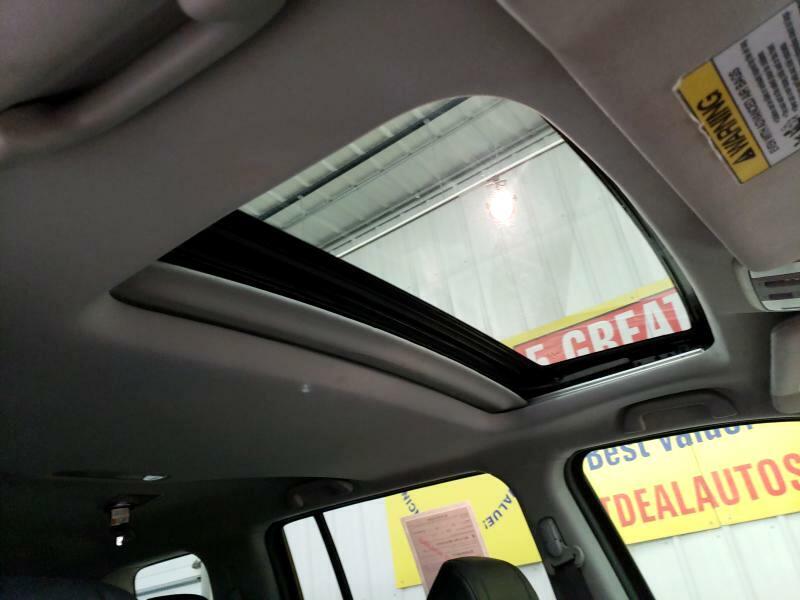 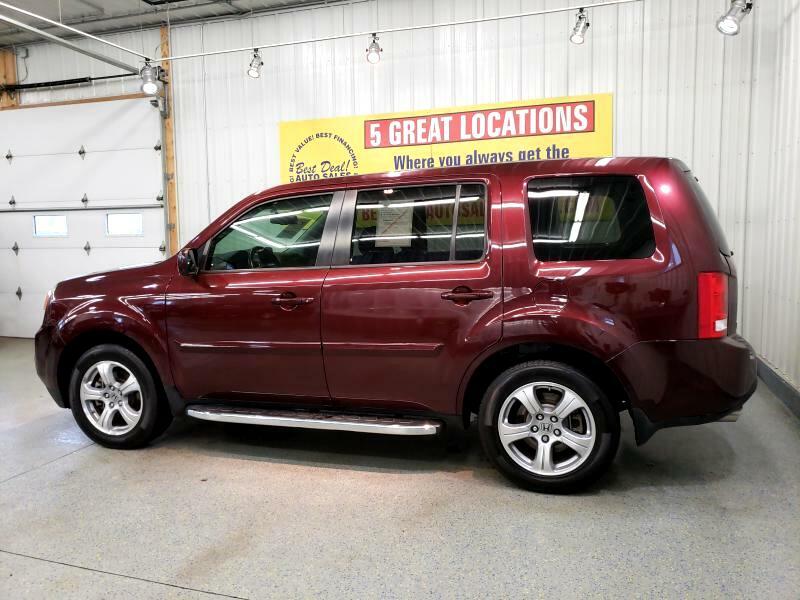 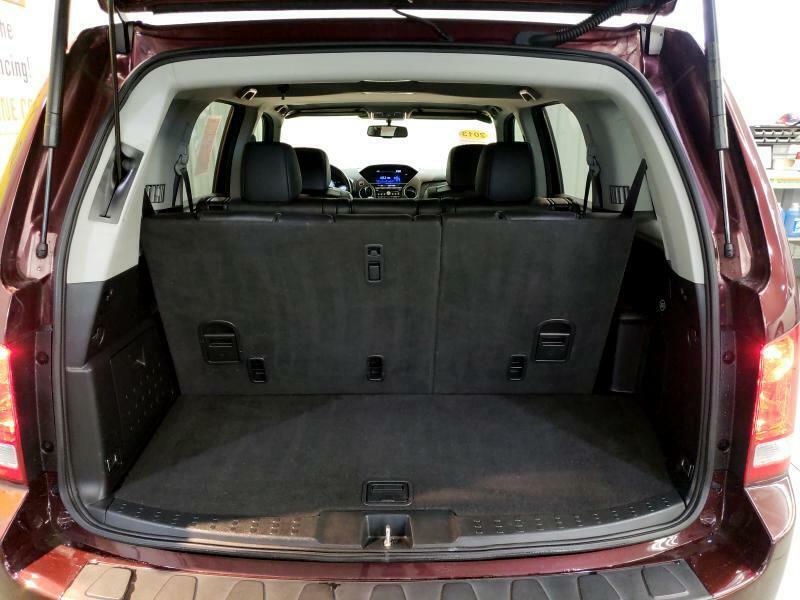 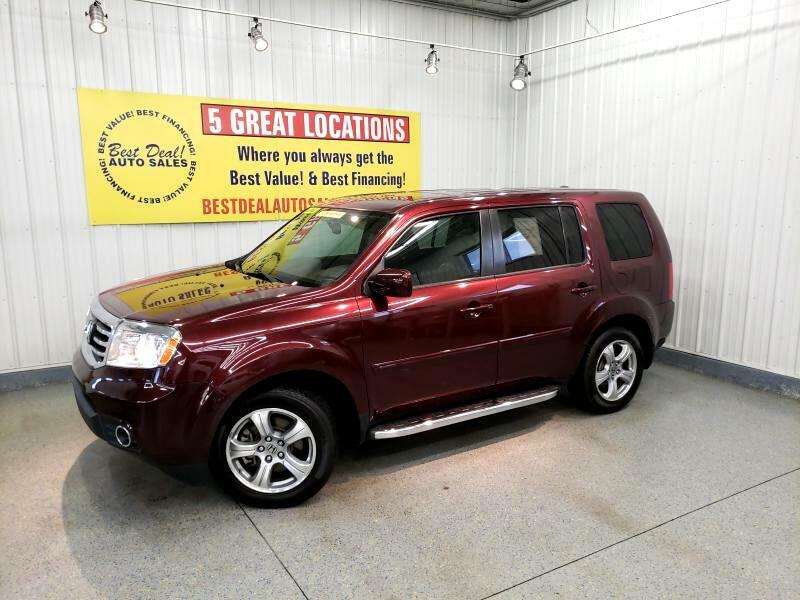 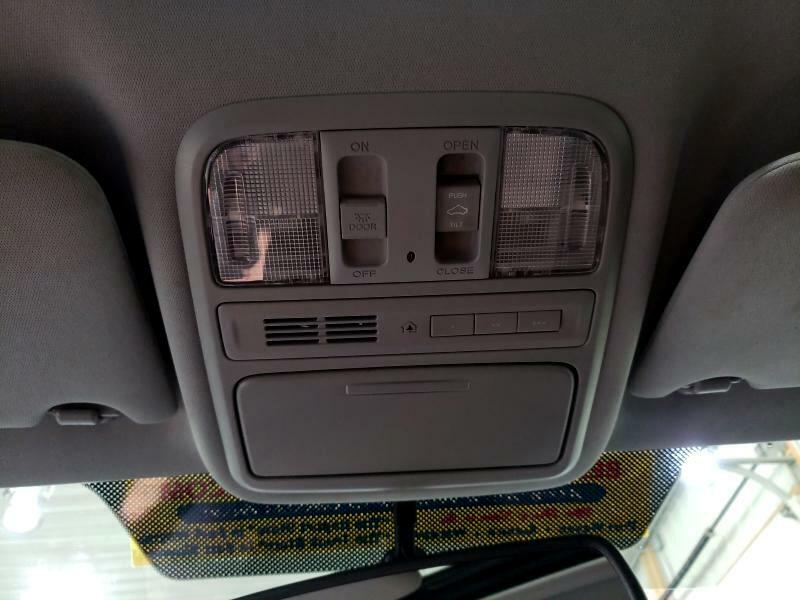 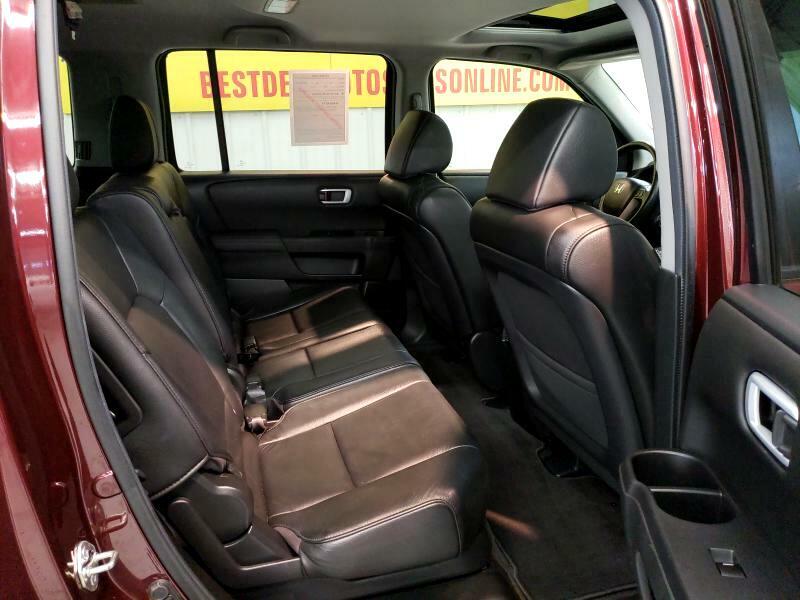 Sunroof, heated leather, rearview camera, trailering package, power liftgate and steering wheel controls!! 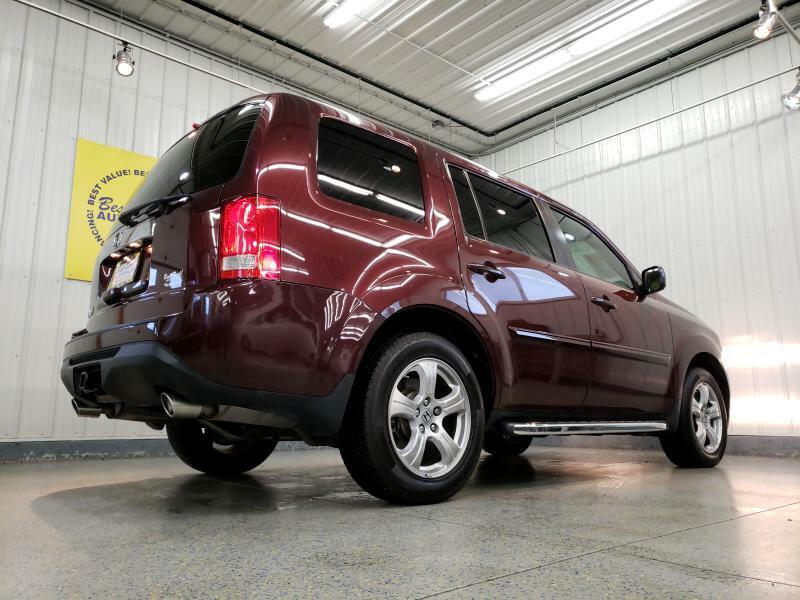 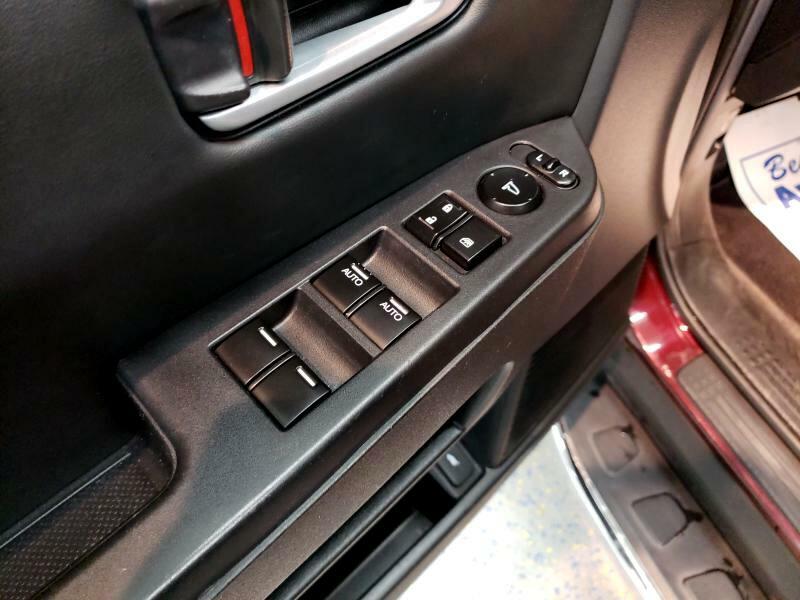 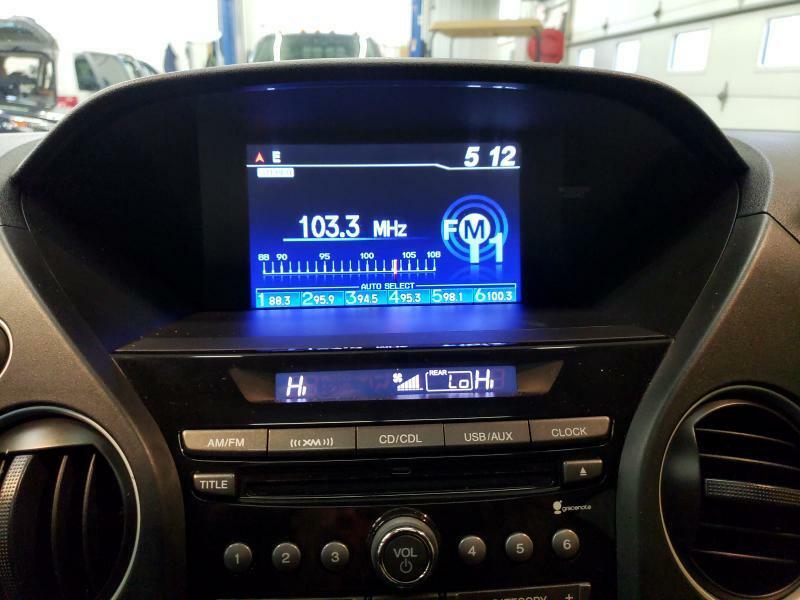 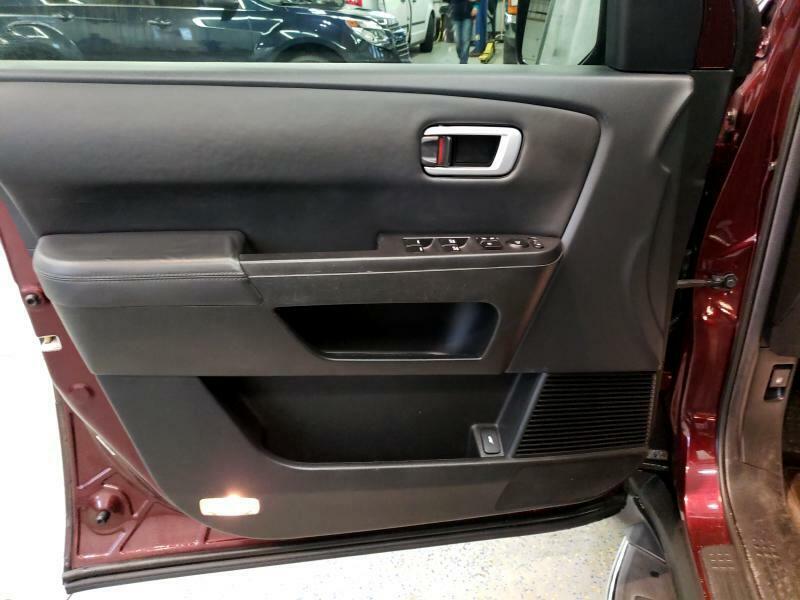 Stop in today or give us a call @ 260-357-0099.